Claude Lorrain has been universally admired since his career took off in the 1630s, but even this widely beloved painter was not immune to the vagaries of fashion and art criticism. After over a century of artistic adulation and imitation, in the mid-19th century Claude's reputation crashed and burned (along with the rest of his fellow Baroque artists), not to be restored until the 20th century. "He might be called if not the perfect, the faultless painter." Claude's biggest admirers were initially in England, where this French Baroque artist was perhaps more popular than anywhere else in Europe. Claude's landscape paintings were a major inspiration for the creation of the English garden, as developed by William Kent, and the eccentric earl Sir Horace Walpole referenced Claude's landscapes in the gardens of his crazy Gothic mansion, Strawberry Hill. 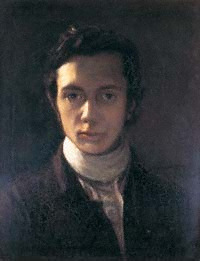 Hazlitt, a radical liberal essayist and philosopher, was a major fan of Claude's paintings, and wrote vociferously on the subject. 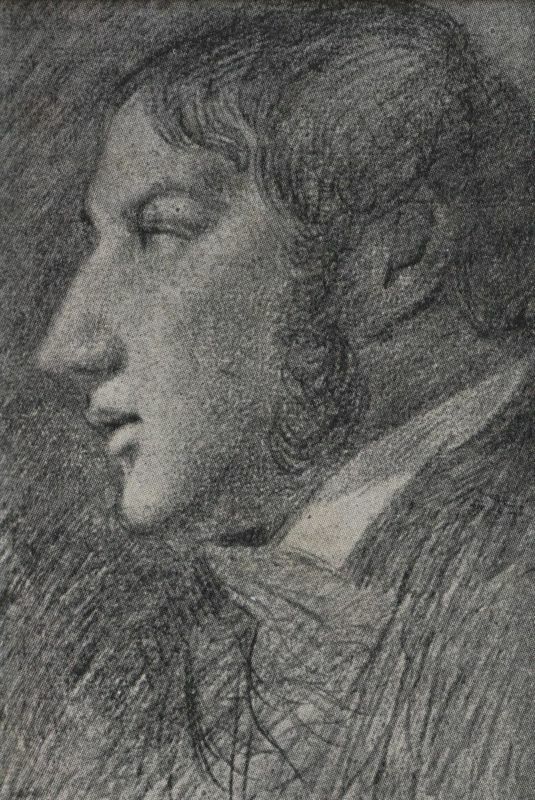 Hazlitt was long a lover of pictures; he dabbled in painting himself, and authored the influential text On the Pleasure of Painting. Hazlitt praised Claude to the skies, stating: "Claude's landscapes are ideal . . . (if) the ideal has its source in the interest excited by a subject, in its powers of drawing the affections after it linked in a golden chain and in the desire of the mind to dwell in it for ever. The ideal ... is the height of the pleasing, that which satisfies and accords with the inmost longing of the heart ..."
Crotchety Victorian art critic and writer John Ruskin is notorious for his hatred of Baroque art in general, and Claude Lorrain bore the brunt of Ruskin's wrath towards the movement. Ruskin absolutely worshipped English Romantic painter J. M.W. Turner, who was ironically heavily influenced by Claude Lorrain, and the art critic used Claude as a foil against which his beloved Turner would shine all the brighter. 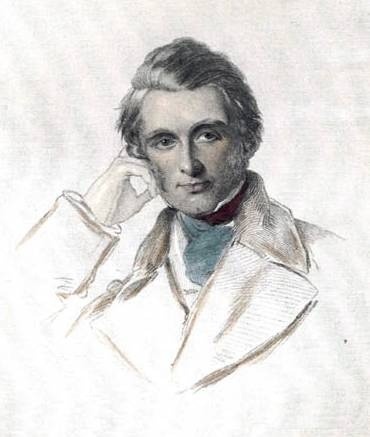 In his widely read Modern Painters of 1846, Ruskin accused Claude of being a wretched draftsman, having no emotion or sentiment, and being divorced from nature. In the critics' own words: "These mountains of Claude ... have the forms and colours of heaps of chalk, in a lime kiln not of Alps ... They are destitute of energy, of height, of splendour and variety, and are the work of a man who had neither feeling for nature nor know-ledge of his art . 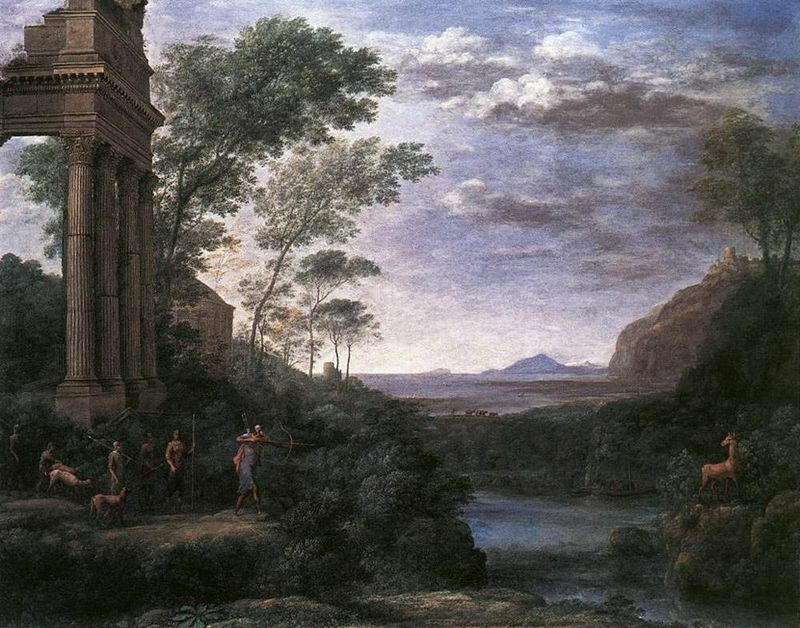 . ."
Ruskin's vituperative criticism of Claude Lorrain was effectively the death knell of the artist's critical reputation. For the rest of the 19th century, art critics and the art-loving public in general completely lost interest in the artist, dismissing him as too stuffy and academic (even as the Impressionists were busily learning from Claude's example). Claude was more or less critically ignored until the mid-20th century, thanks in part to a critical love of artists like Turner and Constable, which rekindled critics' interest in their sources. Marcel Roethlisberger was the first art historian to begin to restore Claude's reputation with the publication of two catalogue raisonnées in 1960 and 1968, and Roethlisberger remains one of the great Claude experts of the century. Star art historian and Baroque expert Walter Friedlaender was also one of the first to write a complete monograph on Claude Lorraine. Today, exhibitions highlighting Claude's paintings abound, and the artist has justly earned the critical acclaim and public devotion that he so richly deserves.